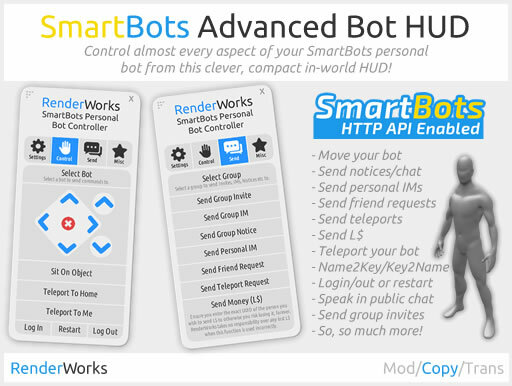 Advanced Bot HUD by RenderWorks! A new HUD created by RenderWorks has been added to the bot store! Ability to move your bot, sit, teleport and fly from one HUD. Send notices, Group IMs and Personal IMs. 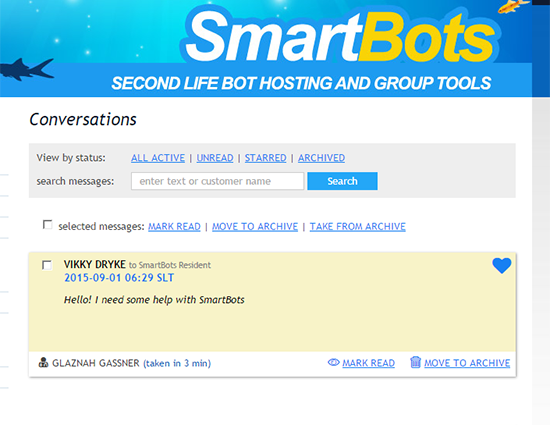 Virtually NO lag (uses SmartBots HTTP API). Send L$ and friendship requests! Ability to convert keys to names, and names to keys! 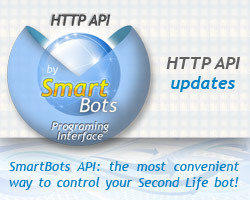 For a full list of the features please visit this plugin’s bot store page. We are currently experiencing some issues with one of the storage drives in our server cluster. We will be replacing the drive at approximately 09:00AM SLT and is expected to take around one hour. Some personal and shared bots may go offline, however they will be back so please bare with us. 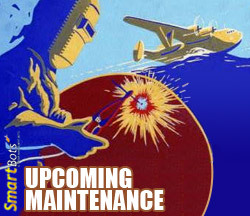 Tags: maintenance, server, system maintenance, uh oh!